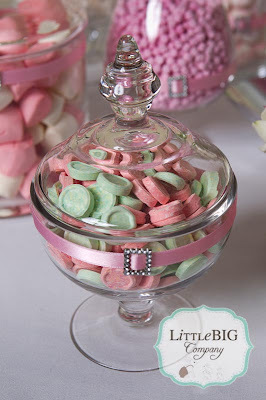 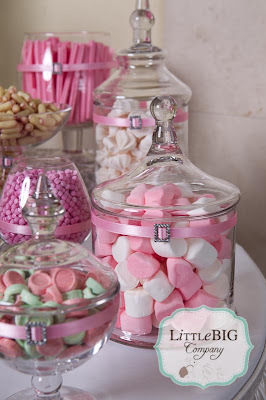 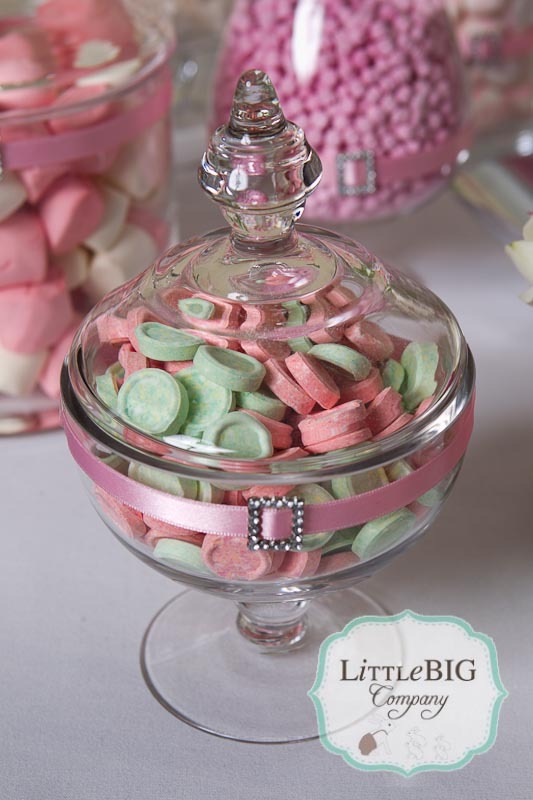 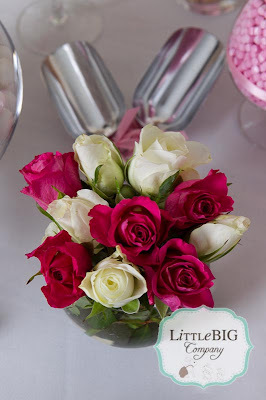 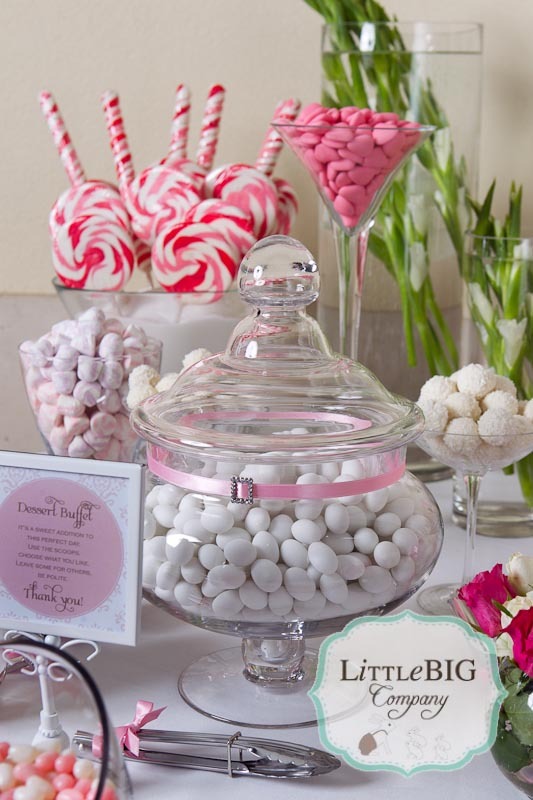 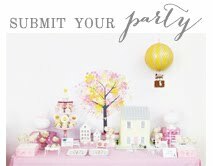 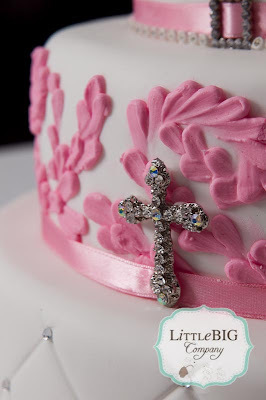 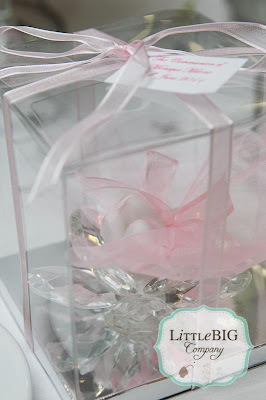 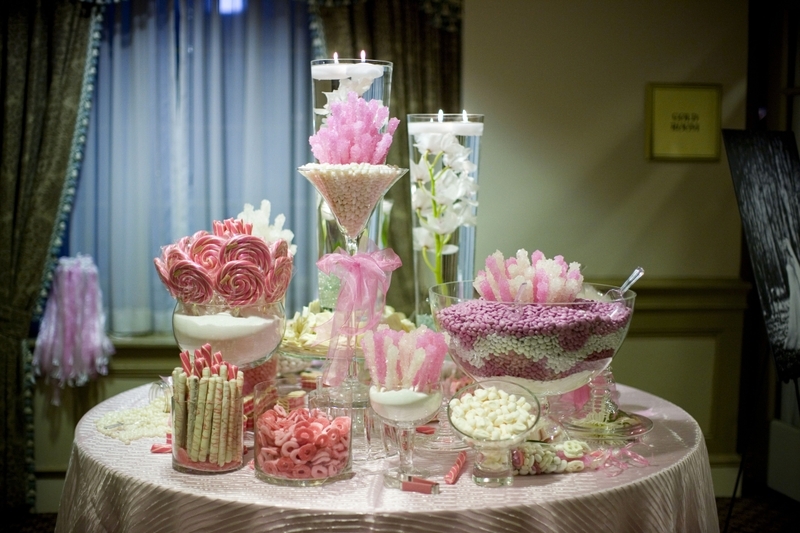 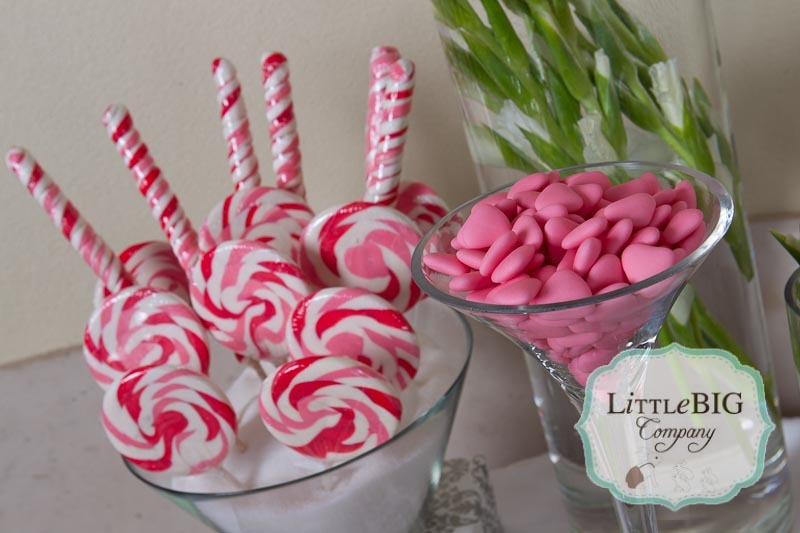 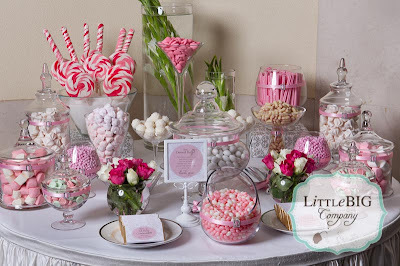 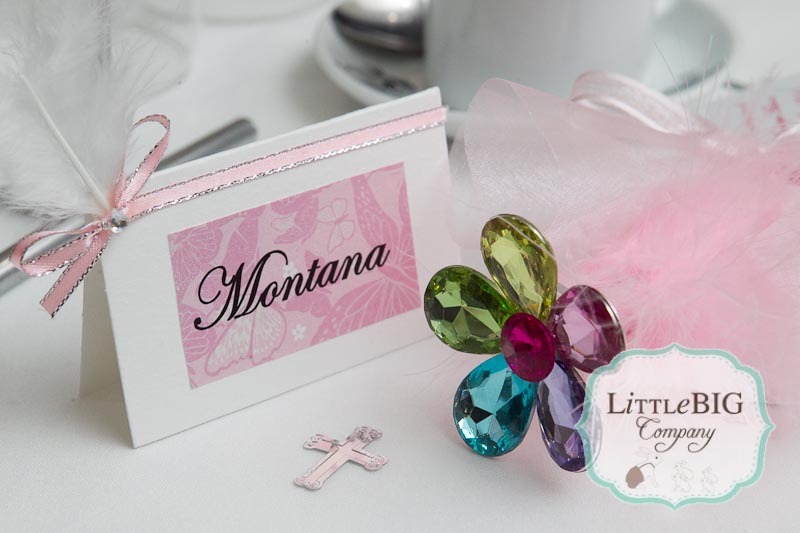 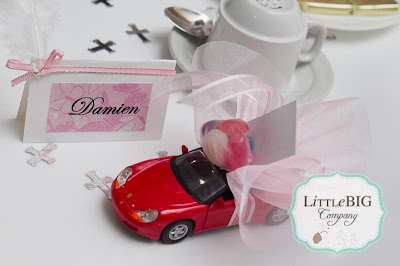 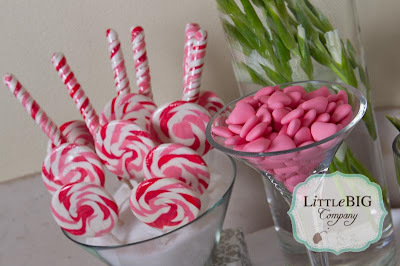 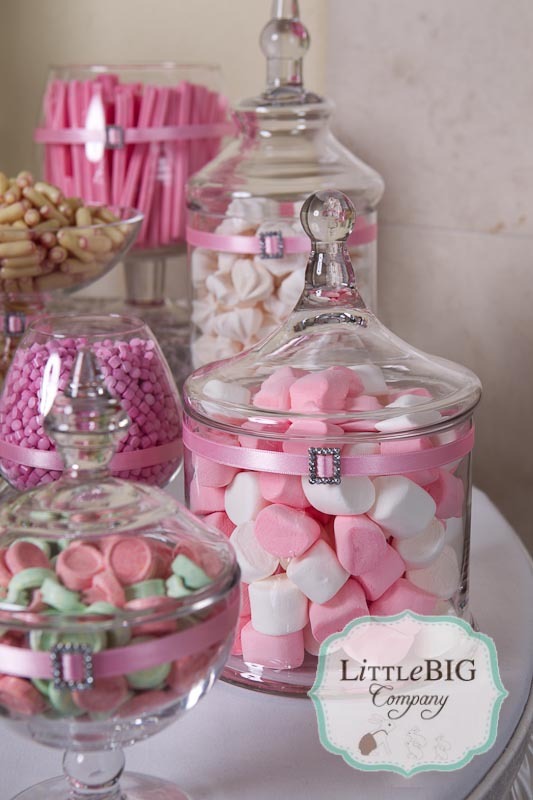 Little Big Company | The Blog: Beautiful Pink Candy Buffet for a special girl. 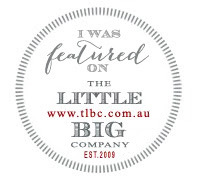 Little Big Company worked with our lovely client and talented cake maker Lisa on her beautiful daughter's First Holy Communion - Lisa and Vanessa make beautiful cakes and when Lisa saw the gorgeous table below on Elizabeth Anne Designs from Erin's wedding - she was inspired - click on the link here to see Elizabeth Anne Designs)- Lisa asked us to adapt the table seen on Elizabeth Anne Designs for her daughter's communion - see picture in post. 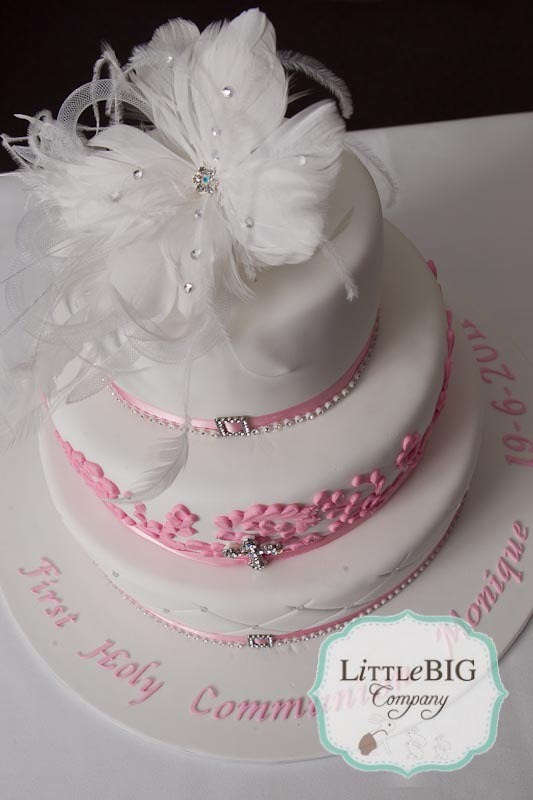 It was a such beautiful day, Lisa and Vanessa made the cake and Casemento Photography provided all the photography. 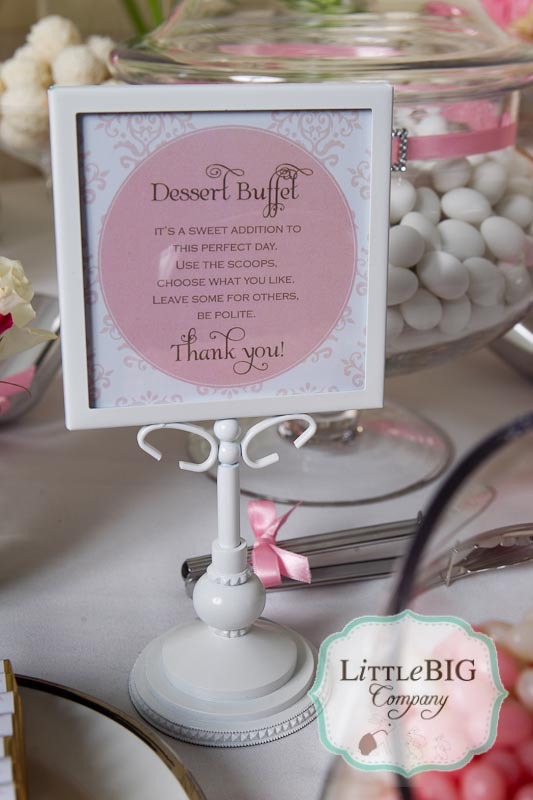 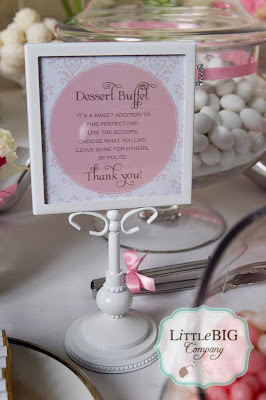 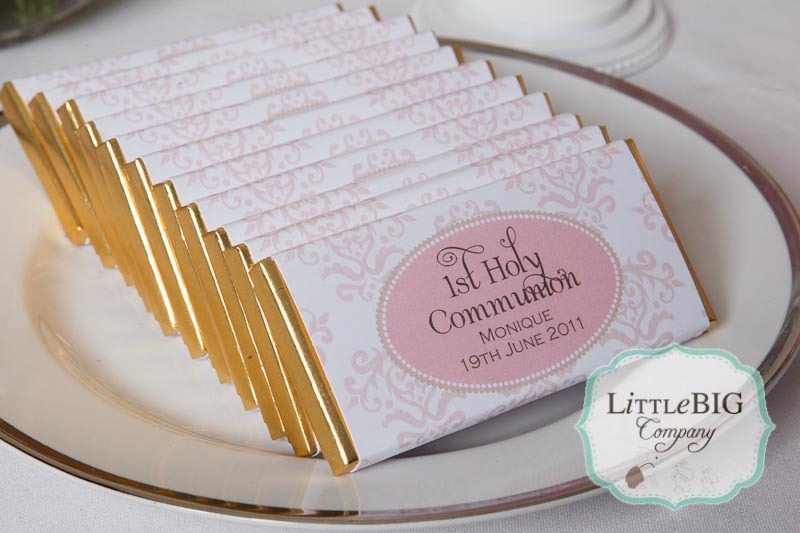 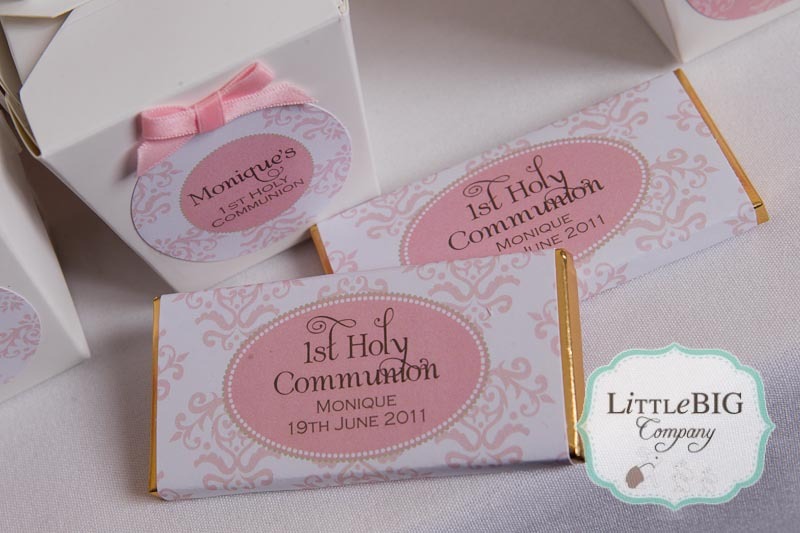 Dessert Buffet Sign, Favour Box Labels and Chocolate wrappers custom designed by Style Me Gorgeous. 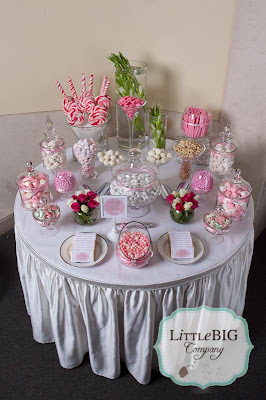 It was held at Greenville Receptions. NB: We wrote to Elizabeth Anne Designs letting them know we did this table and how we sourced inspiration from Erin's candy buffet and they were lovely! Such a gorgeous sweets table...and lovely cakes! Absolutely gorgeous girls. 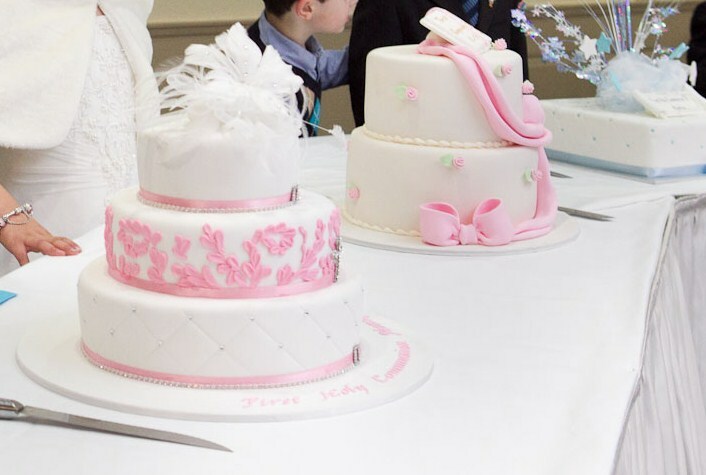 Such a beautiful celebration.